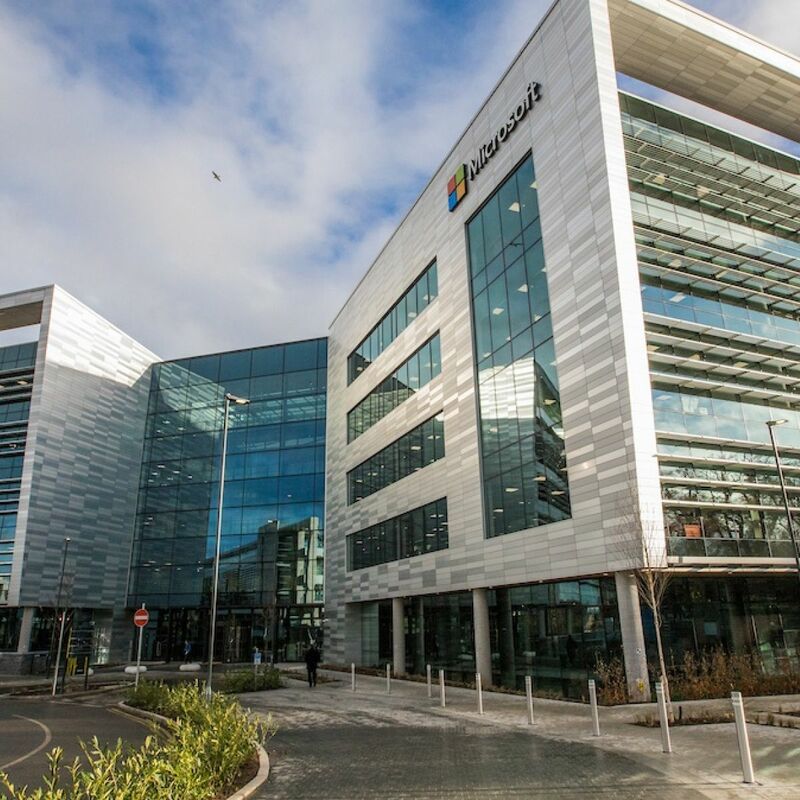 One Microsoft Place is the new Campus facility for Microsoft Ireland. 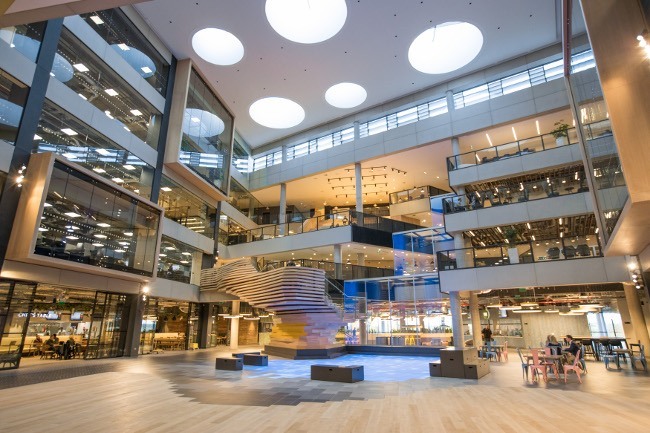 It is home to more than 2,000 people and 71 different nationalities creating a global community with a local feel. 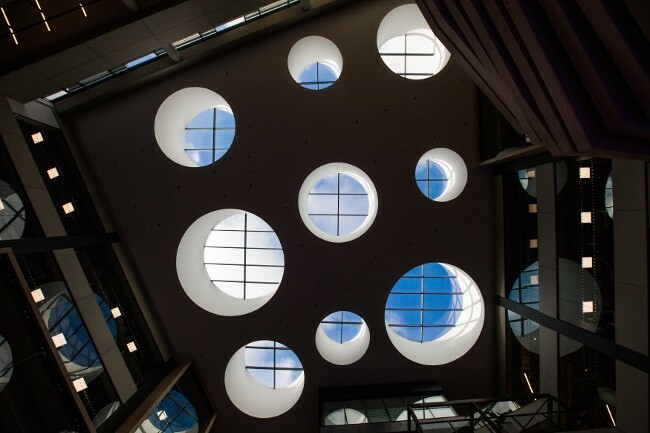 The design concept of the building was to encompass a journey starting with a harbour and ending on a mountain summit. This iconic five storey building over double basement car park encapsulates structural artistry and construction integration. 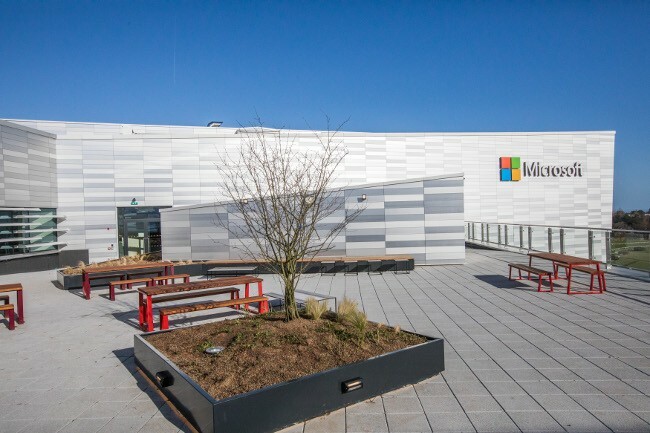 It facilitates innovation and creativity for the employees of Microsoft. 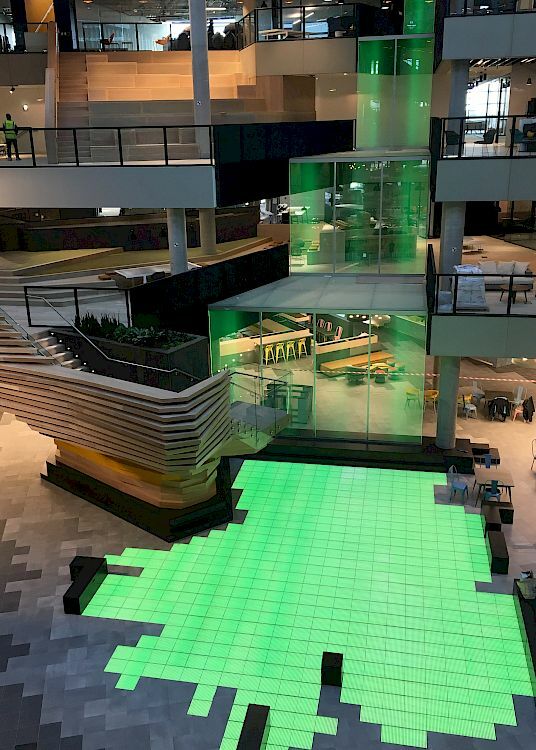 The iconic structure provides unique transitions from Ground Floor up to 4th Floor (the Summit) where a landscaped terrace provides panoramic views across Dublin Bay, The Wicklow Mountains and South County Dublin. 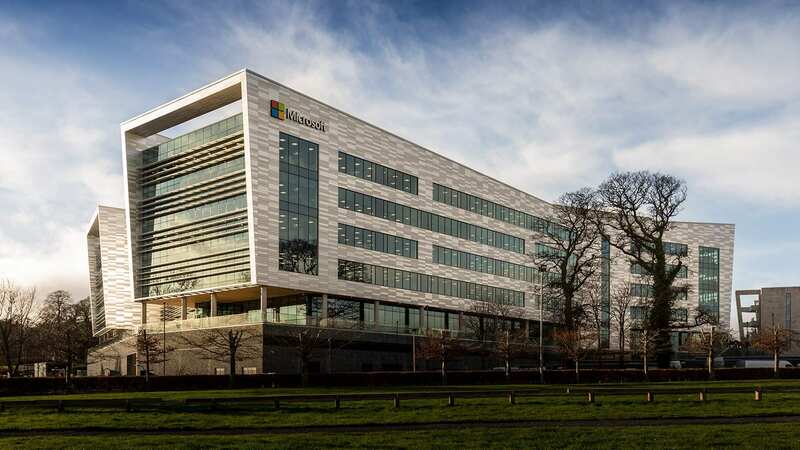 One Microsoft Place is realised by unique design solutions, elegance in structural detailing and sustainable design solutions, exceeding the client’s expectations. 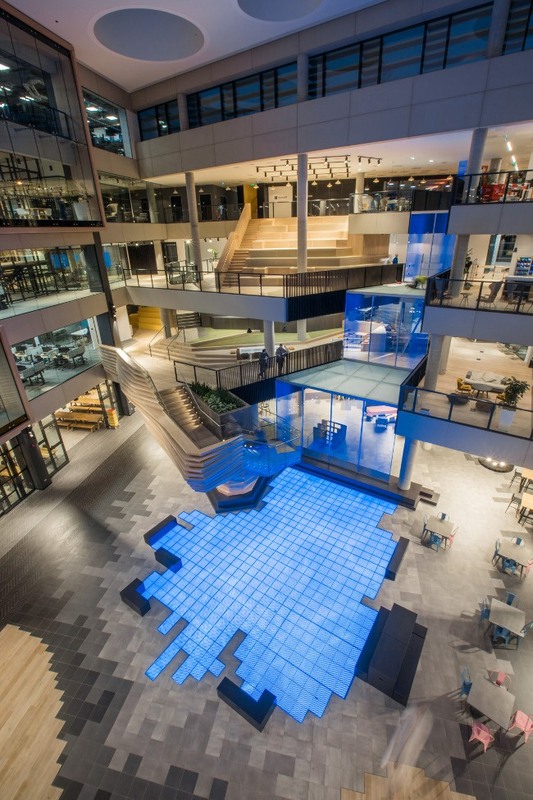 The creation of a Central Atrium incorporating virtual waterfalls, lakes and feature stairs, acts as the heart of the design and has been so successful and well received that similar concepts are being replicated in Microsoft’s other projects across the globe, including their HQ in Redmond Seattle, USA.